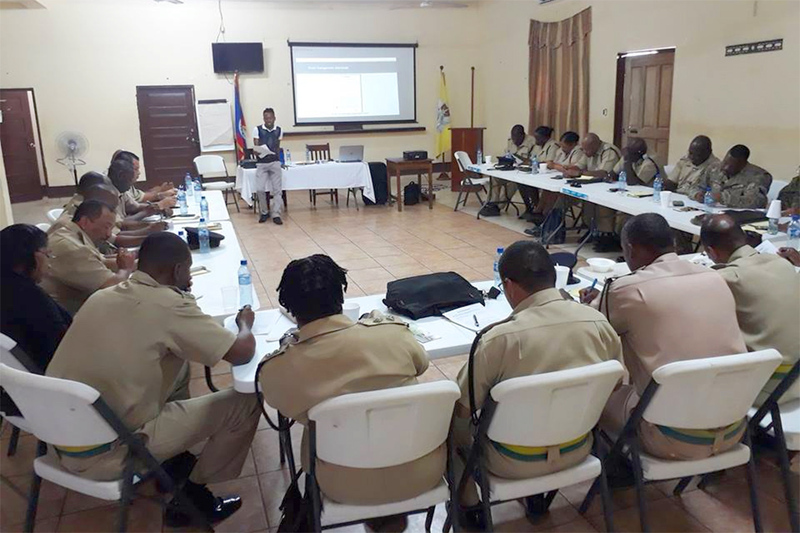 The Employee Assistance Programme, under the Ministry of Public Service, Energy and Public Utilities, held a three-day training with the Belize Police Department at the Police Training Academy in Belmopan. 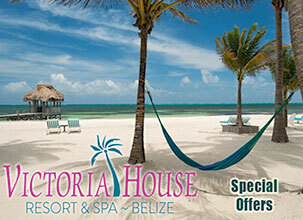 Sixty-eight (68) police officers with the rank of Inspector to Deputy Commissioner, were trained in Stress Management, Dealing with Trauma, and Suicidal Ideations within the Belize Police Department. The training sessions were facilitated by Associate Clinical Psychologist Chad Lambert from the University of the West Indies Mona Campus who is temporarily attached to the Employee Assistance Programme. 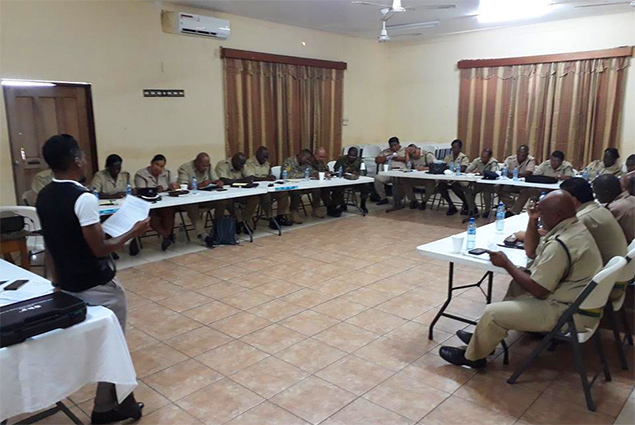 Chief Executive Officer in the Ministry of Public Service, Energy and Public Utilities Dr. Peter Allen welcomed the senior officers to the training sessions and discussed the importance of mental health within the Public Service. 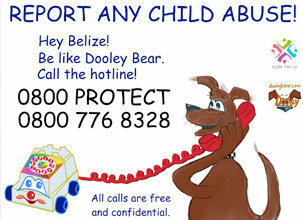 In order to have a greater impact, the workshop will also be delivered to the rank and file of the Belize Police Department countrywide throughout the month of August. The Ministry of Public Service continues to work towards empowering public officers to always do their best.